Visit AOMC.mx for the Easter Weekend Sale! Save 15% off your order using coupon code EASTER15. 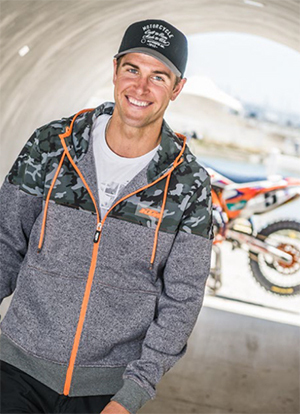 Shop NEW 2015 KTM Powerwear and Powerparts before the sale ends! Order now or contact our Support Center for more information. Sale begins Friday and ends on Sunday at midnight! Polyester knit lower with a combination color effect. Shipping: How long will it take to receive my order? Items: Is this item in stock?